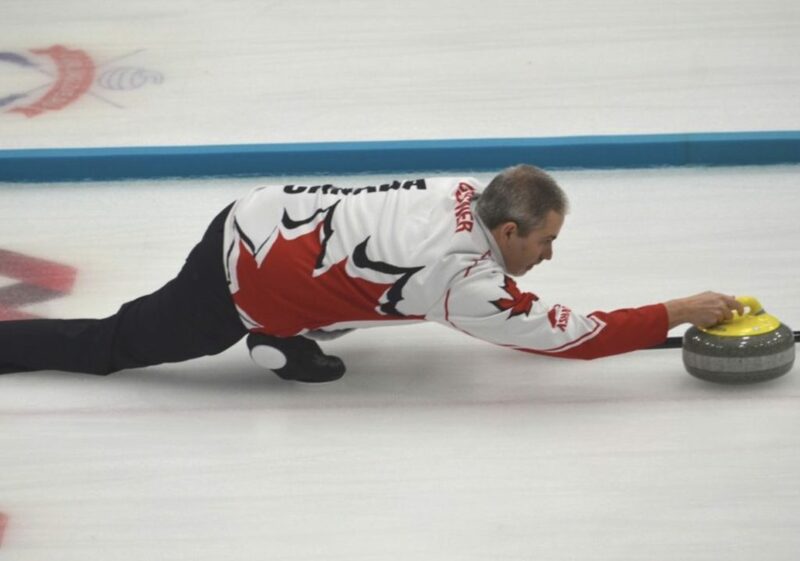 John Gessner at the 2017 World Deaf Curling Championships in Sochi, Russia. 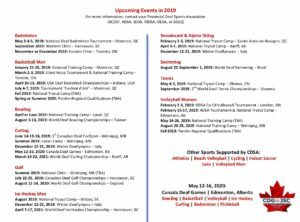 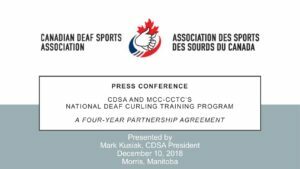 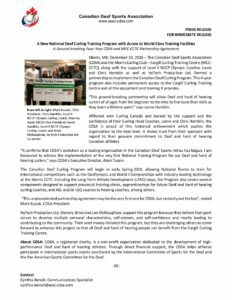 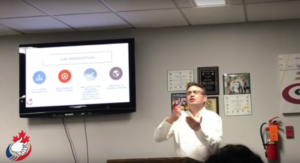 For more information, please contact your Provincial Deaf Sports Association (PDSA) around January 15, 2019. 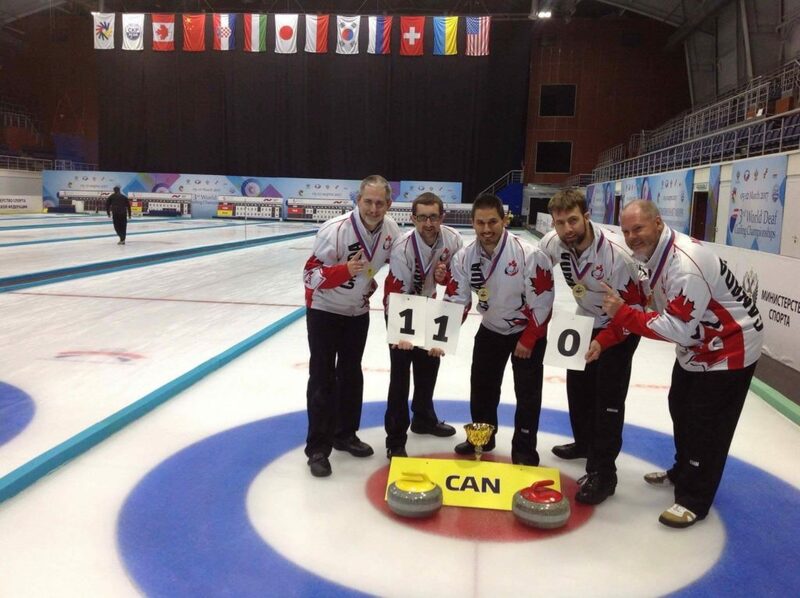 Team Canada at the 2017 World Deaf Curling Championships in Sochi, Russia.